Plymouth is simply an application that provides a graphical boot animation while the boot process happens in the background. Ubuntu has a simple yet beautiful Plymouth screen by default. 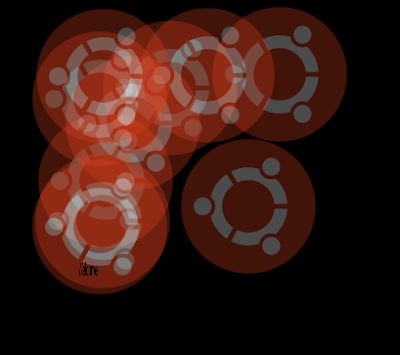 But that doesn't mean that you should not experiment with some really cool alternative Plymouth screens in your Ubuntu. As we had promised while featuring Zorin Splash Screen Manager, here is our collection of beautiful Plymouth Screen themes for Ubuntu. 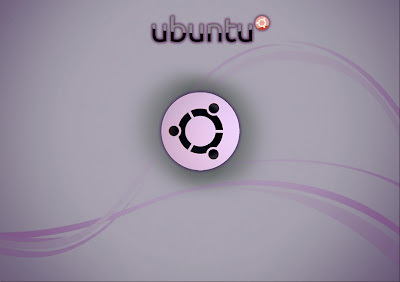 How to Install Plymouth Screen Themes in Ubuntu 11.04 Natty Narwhal? Before getting started with alternative Plymouth screen themes, here is how you could install these beautiful Plymouth themes in Ubuntu. Zorin Splash Screen Manager is a nice and simple application to install, change and manage different Plymouth themes in Ubuntu. How to Install Zorin Splash Screen Manager? 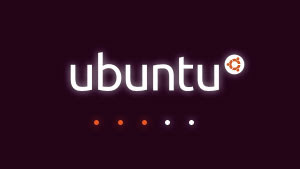 Now, lets get started with the alternative Plymouth themes for Ubuntu. 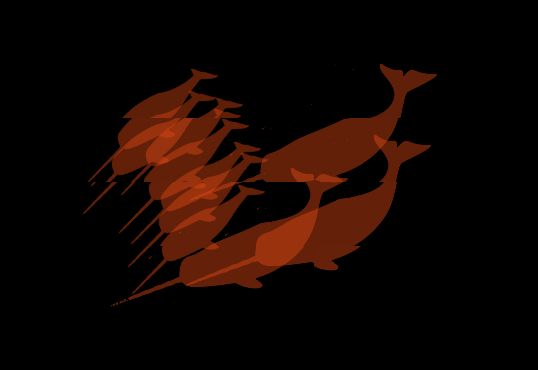 Ubuntu Narwhals Plymouth theme is a hugely popular Narwhal themed Plymouth theme. Download the DEB file and double click to install it. And finally, use Zorin Splash Screen Manager to change from the default Plymouth theme to Ubuntu Narwhals. Download the DEB file and double click to install it. 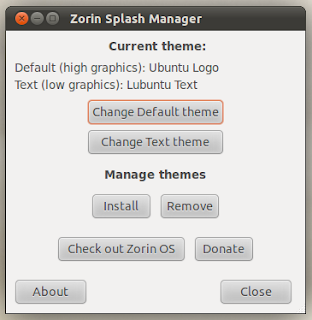 Use Zorin Splash Screen Manager to change from the default Plymouth theme to Floating-Ubuntu theme. 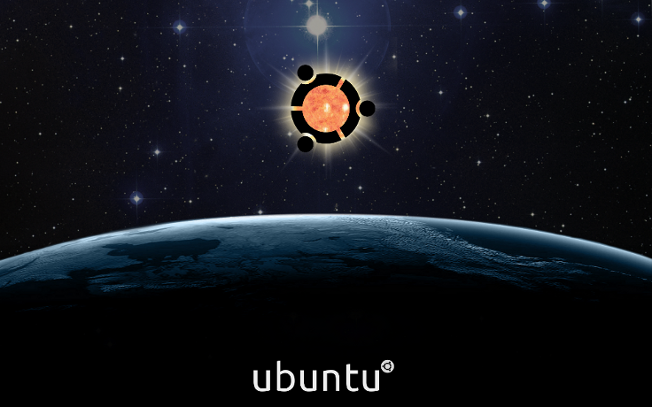 Ubuntu Sunrise Plymouth is a beautiful Space-Sunrise inspired Plymouth theme which apparently is my favorite. This theme has everything in it to wow you. Download the DEB file and double click to install it. 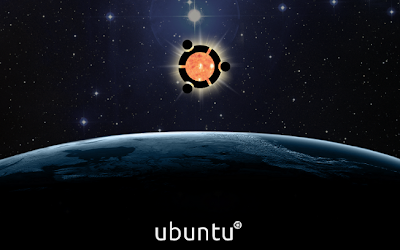 Use Zorin Splash Screen Manager to change from the default Plymouth theme to Ubuntu Sunrise Plymouth theme. There is no DEB package available for this particular Plymouth theme. You need not do the following instead. Extract the downloaded file and simply copy-paste the extracted directory/folder into the following directory(you need to launch Nautilus as root to do this operation, Hit Alt + F2 and type gksudo nautilus to do that). Done. Now, use Zorin Splash Screen Manager to change the default Plymouth theme. Yet another beautiful modification of Space-Sunrise Plymouth theme. Download the DEB file and double click to install it. Use Zorin Splash Screen Manager to change from the default Plymouth theme to Earth Sunrise Plymouth theme. 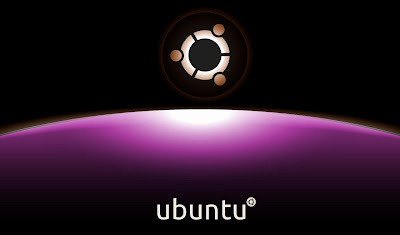 I am totally in love with Ubuntu Sunrise Plymouth theme. It's just so perfect. Hope you had a good time as well browsing through those beautiful Plymouth themes. Check out these beautiful GTK themes for Natty Narwhal as well. Trust me, they are good. Have a nice day.